Kooringal . : Sequins and Sand Resort Wear :. 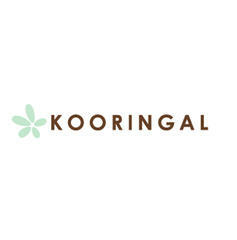 Kooringal Hats are an Australian company that has been designing and making sun hats for women, men and kids for years and years. Sun protection with style! Kooringal is actually an Aboriginal word that means 'home by the sea' and that's where you'll find their HQ, on the gorgeous Gold Coast.